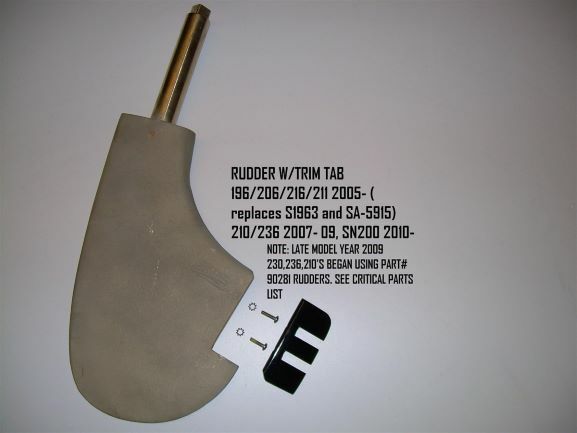 So, what is a trim tab? Last month the Seafood Commons released an architecture for a Decentralized Autonomous Industry. This month we are introducing how Buckminster Fuller’s trim tab design framework is employed in the SFC to reorient the seafood industry towards regenerative stewardship of the oceans. 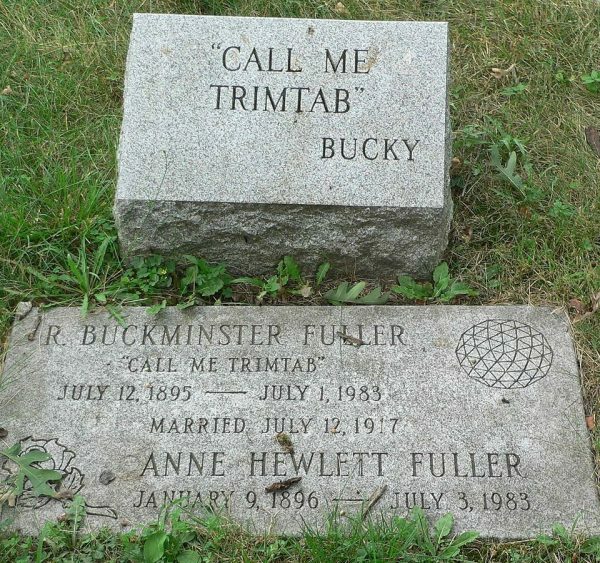 Buckminster Fuller, renowned architect, systems theorist, author, designer, inventor and futurist gave humanity a comprehensive perspective and approach to solving planetary problems and summarized his design goal through the analogy of a “trim tab” (an important nautical and aviation component that helps move the rudder using little force against high pressure) for innovation, leadership and personal empowerment. A decentralized systems example of this principle can be applied to trend analysis studies and guild optimized development to help meet optimum objectives. Clearly, from the above graph, the world’s oceans require a trim tab approach to change course, on all levels in which technology and best practices can be deployed, to avoid today’s status quo which is leading to a dead ocean and to find the path to a regenerative state. The Trimtab Impact design filters down core elements to the most actionable items for maximum long term impact in decentralized collaborative ecosystem development. By analyzing high quality historic data and real time goals of the Seafood Commons via the DAI’s FeedBack Layer, it would become possible to discern both qualitative and quantitative information to generate design proposals and strengthen regenerative practices that are easily achievable. In this way a ledger can reinforce knowledge generation and plug up gaps within the industry. Collaborating with technology experts and thought leaders we’re now envisioning a human-centric goal driven ledger to drive the Fourth Industrial revolution of decentralized computing, IoT, machine learning and AI. By thinking of user data as multi-generational, it becomes possible for emerging users to benefit from the preceding generation’s behaviors and decisions. According to the Global Scenario Group (GSG), an environmental organization that specializes in scenario analysis and forecasting, our world is shifting into the planetary phase of civilization. Proponents state that increasing global interdependence and risks, such as climate change, are binding the world into a unitary socio-ecological system. This unprecedented condition signals a historic shift from the period of modernity, characterized by: sovereign states, perennial growth of population and economies, abundant resources, and disregard for environmental impacts. Rather than simply looking at the world through the eyes of profit and loss accounting, it is necessary to incorporate environmental impact and social positive (or negative) impact indicators. By using this new approach, environmental and social capital can be taken into account when evaluating the value and health of the commons. When positive impact to the commons are measured and brought into the accounting equation, a solution to the tragedy of the commons emerges. The Seafood Commons Community of Practice matured over the past three years to explore and develop a transformative framework for industry-wide collaboration and innovation. Inspired by the work of Buckminster Fuller’s approach to Spaceship Earth, we’ve focused on creating a holistic and integral architecture for open innovation and collaboration at a global industry level. 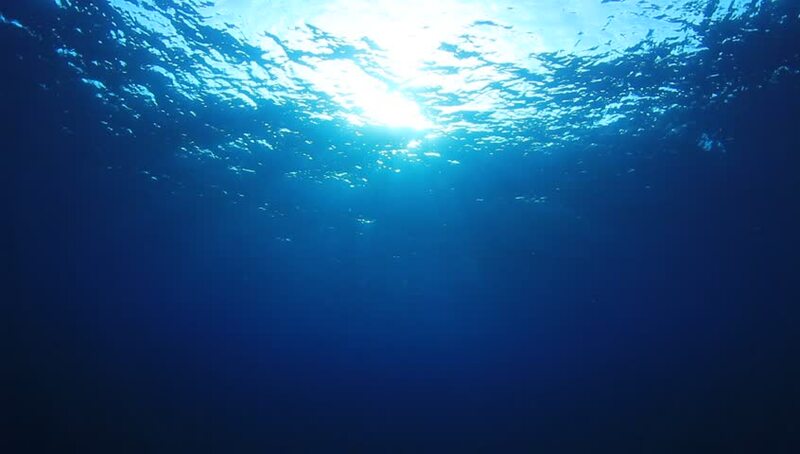 In the coming months, we’ll continue diving into ideas in this series of blogs about how technology impacts the Open Sea Commons. We encourage industry thought-leaders to join in the conversation on how technology impacts our environment.